Personal Loan for Jobless/Unemployed people? A personal loan is meant to address the short-term financial needs of an individual. Usually, personal loans are designed keeping in mind the needs of the salaried /self-employed class or people who have a continuous source of income. But that does not mean that you can’t get a personal loan if you are currently jobless or are unemployed for the time being. 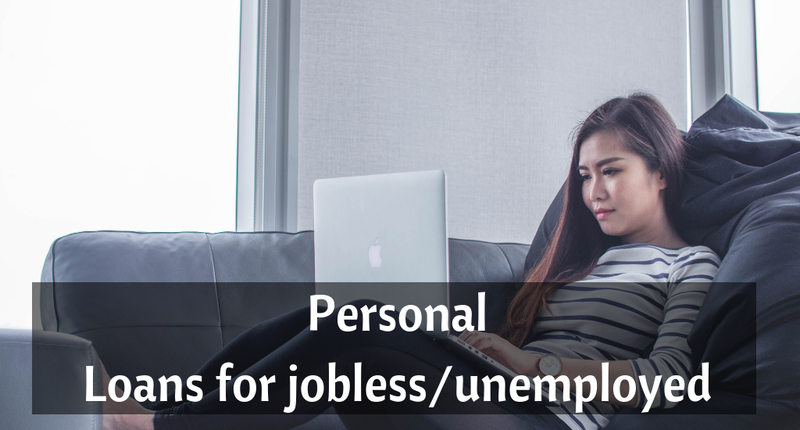 What are the Best Ways to Get Personal Loan for Jobless/Unemployed people? If you used to get a high and steady income earlier and also had an excellent repayment history, especially with the bank where you had your salary account, you should apply for personal loan at this bank. Three important factors, namely, your credit history, income tax returns and employment history may be of much help here. If you are still not able to get through, try to get an instant personal loan from any of the co-operative banks. As they do not have stringent eligibility criteria, you may end up getting your loan approved here. Peer to Peer or P2P lending companies is another easy and quick option to get an personal loan online for you. 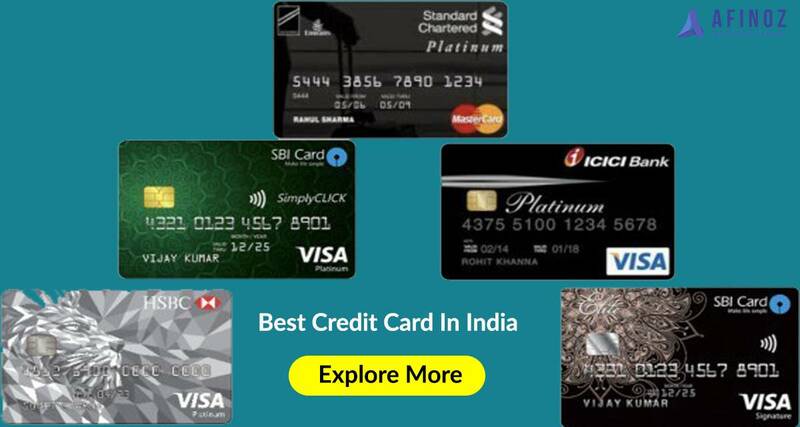 The sole objective of these companies is to make credit available in an affordable and seamless manner. You can even get a personal loan here at an interest rate that is less as compared to those offered by some of the commercial banks to unemployed individuals. If you are having a fixed deposit with a bank, then it may consider granting personal loans for unemployed against the FD, which is basically a secured loan. 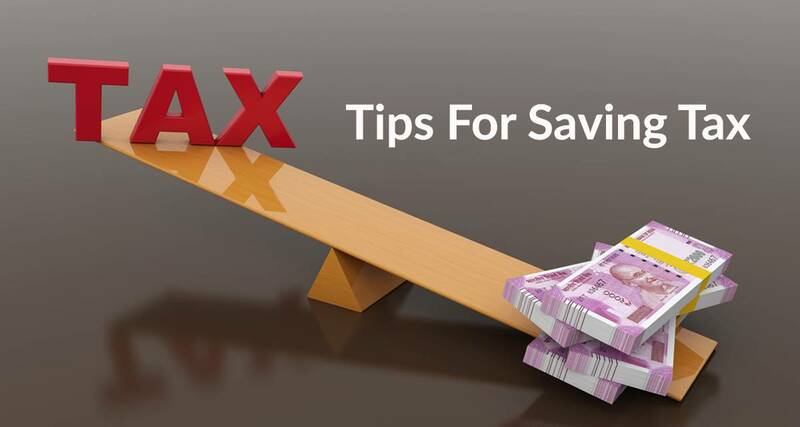 You are likely to get a credit amounting to 75 % -80 % of the FD amount, with an additional charge of 2 % - 3 % in interests. If you have a life insurance policy in your name, you can avail personal loans for unemployed against the life policy too. But, the loan will be granted only after the policy gets transferred to the name of the lending institution. The personal loan interest rate is calculated depending on the premium amount and the number of times the premiums have been paid prior to the time of the loan application. Afinoz.com can help you get the best personal loans for unemployed online. 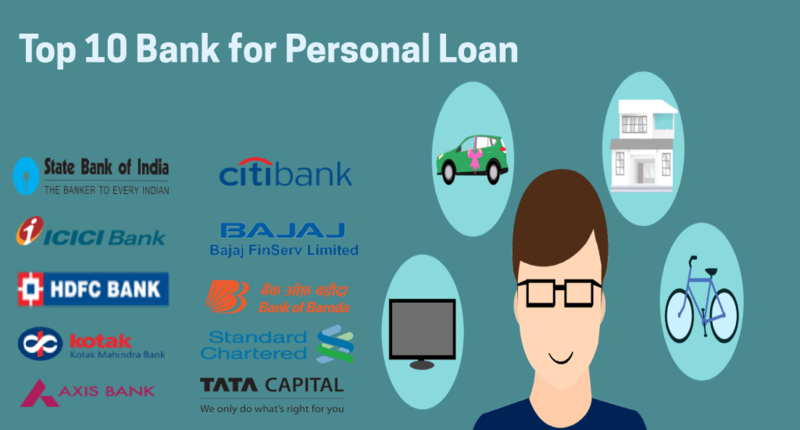 You can personal loan online apply from us and check your tentative EMI/ eligibility using our utility tools such as Personal Loan EMI calculator and Personal Loan Eligibility calculator. Our dedicated experts will always be there to provide you with the best possible financial advice, tailored to your specific needs. Our best services are offered to you absolutely free of cost.